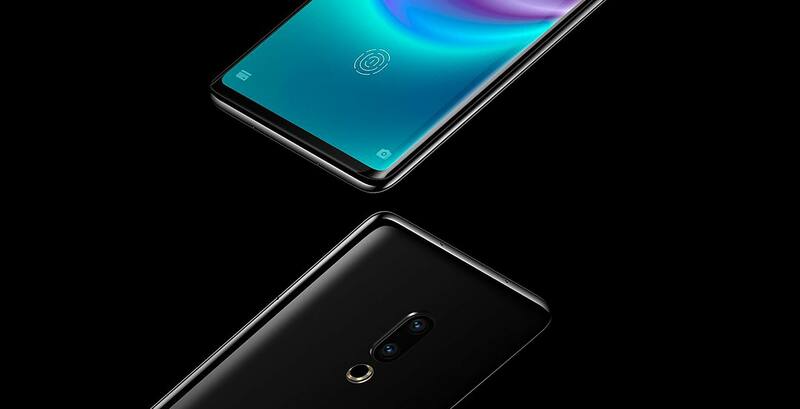 Meizu, a Chinese smartphone manufacturer, has unveiled its latest device, the Meizu Zero. The Zero is the first ever smartphone to completely lack any ports and buttons. As a result, it doesn’t have a headphone jack, speaker holes, volume rocker and SIM card slot. It’s even missing a charging port. Meizu replaced the speaker grill and earpiece with its ‘mSound 2.0’ technology that allows sound to resonate from the display. Moreover, instead of a traditional volume rocker and power button, the phone sports virtual side buttons with advanced haptic feedback. Additionally, the Meizu Zero features 18W wireless charging, eSIM technology and wireless USB connectivity. The handset also sports an in-display fingerprint scanner. That said, it seems Meizu couldn’t figure outa way to make the Zero completely seamless. The handset has two pinholes on the bottom. One is a microphone, while the other is for hard resets. The Meizu Zero also has an IP68 water and dust-resistance rating. The ceramic unibody design features a dual camera setup on the rear with 20-megapixel and 12-megapixel sensors. On the front, the phone features a single 20-megapixel sensor. The Zero also has a 5.99-inch QHD OLED screen with S9-like bottom and top bezels and a Snapdragon 845 processor. Meizu hasn’t announced all of the handset’s tech specifications nor has it mentioned the phone’s pricing. Meizu doesn’t officially sell its smartphones in Canada, however, so don’t expect Candian availability. Vivo will announce its hole-less, port-less device tomorrow, January 24th.